Having a routine is not inherently bad. It’s an effective way to stay productive and meet your daily goals, whether professional or personal. Besides, few things are as enjoyable as a cosy evening with friends or a just-one-more-episode Netflix marathon. As pleasant as your comfort zone might be, repeating the same sequence of actions day in, day out can wear you out. Sometimes, stepping away from the daily grind can do wonders for your mental health. And what better way to break out of your routine than a short trip! Your Cheap City Break Awaits! We’ve collected some of our favourite destinations for a cheap city break and have decided to share them with you! So, what are you waiting for? 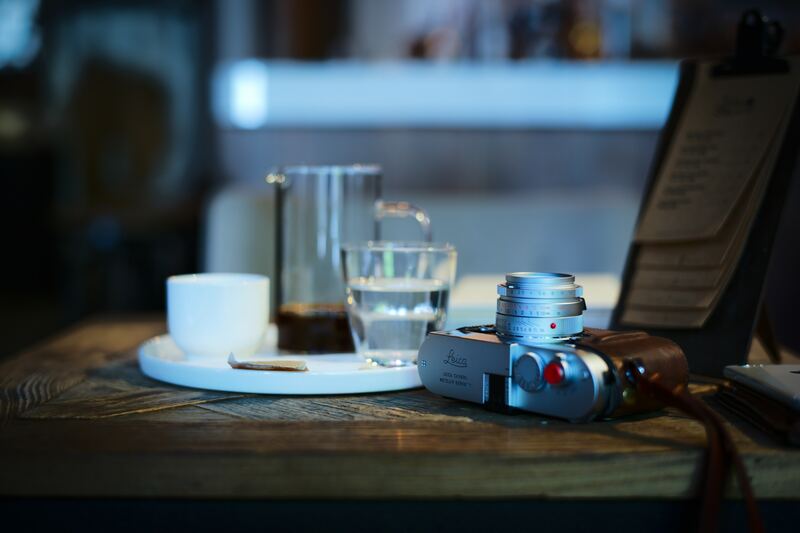 Read on, choose a destination and pack your bags! The French capital has long been synonymous with style, elegance and great dining options. The city’s rich history and natural splendour will appeal to all kinds of travellers. Whether you want to marvel at the exquisite exhibits at the Louvre or spend your day soaking up the sun along the banks of the Seine, Paris is our number one destination for a cheap city break! Walk down Champs-Élysées, the stunning avenue leading to the iconic Arc de Triomphe and treat yourself to a tasty pain au chocolat in the bohemian district of Montmartre. 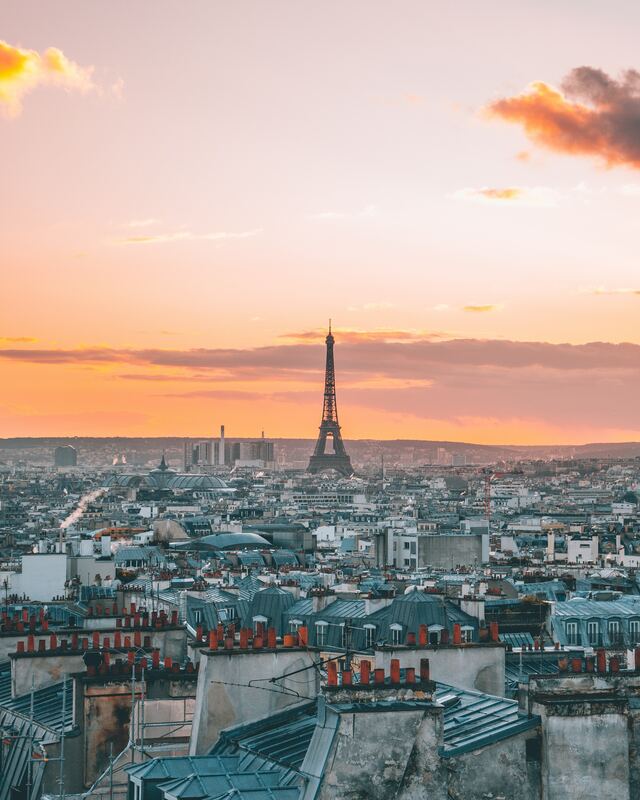 Paris is also a landmark destination for art and architecture lovers, with museums like the Centre Pompidou and the Panthéon stealing the spotlight. No trip to Paris would ever be complete without a visit to the world-famous Eiffel Tower! We recommend you go there at night, to witness it in all its splendour. As you might imagine it’s always packed, but the view from the top floor is stunning! The Trocadero Gardens nearby is an amazing picnic spot if you need to relax from all the sightseeing! There is no shortage of inexpensive ways to reach Paris. Booked about 10 days in advance, plane tickets will cost you about £60-90, flying from London. If driving to and from the airport seems too much of a hassle, there is also a train departing hourly from the St.Pancras International Station. Return tickets will cost you about £80 if booked early. Then, there is also the option of taking a bus, which is way cheaper (around £30-40) but will eat up around eight hours of your time. Trains are way cheaper when booked about a month in advance. Considering it takes only about three hours to reach Paris from London, this is probably your best bet! Adults under 26 years of age can enter all museums for free! There are also several museums that require no ticket, like the Paris History Museum, the Modern Art Museum, the Maison de Balzac, the house of Victor Hugo and the Fragonard Perfume Museum. If you plan on soaking on the Parisian culture, consider purchasing a Paris Museum Pass. With it, you can enter most of the important sights around Paris (Louvre, Musee D’Orsay and the Versailles included). Check out our StashPoints around Paris to find the best one for your needs! The Scottish capital is a perfect destination for a cheap city break. Accessible, lively and full of history, it really has something for everybody. Built on an elevated volcanic rock, the imposing Edinburgh Castle is the perfect start to your journey. Underneath, you’ll find the Princes Street Gardens, a perfect place to relax and filled with colourful flowers all year long. Edinburgh is also home to the Royal Yacht Britannia, a spectacular vessel used extensively by the British Royal Family. Nowadays it serves as a museum and it is definitely worth a visit to discover its intriguing history! Afterwards, take a long walk on the scenic pathways at the Water of Leith and see where they take you. Don’t be afraid to get lost, it’s part of the fun! If you fancy a bit of hiking you should definitely visit the majestic Arthur’s Seat by following one of the many trails leading there. Don’t worry if you are a beginner, there are many possible routes of varying difficulty to choose from! On the other hand, if you want to soak up the culture, don’t miss the National Museum of Scotland, featuring important exhibits from the rich Scottish history. Being in the UK, Edinburgh is fairly cheap to get to. Trains from London King’s Cross depart approximately every hour and will cost you anywhere from £60-100 for a return ticket. Try travelling during morning hours, as tickets tend to be a lot cheaper at that time. Planes are incredibly cheap during the weekdays, with some return flights offered for as low as £25. Busses depart three times a day from Victoria Station and cost about £30-50 for a round trip. The National Museum of Scotland and the National Gallery are free to visit. Churches around Edinburgh also have free admission. There are many parks and outdoor spaces to enjoy in Edinburgh, from the Princes Street Gardens to the hiking trails leading to Arthur’s Seat. 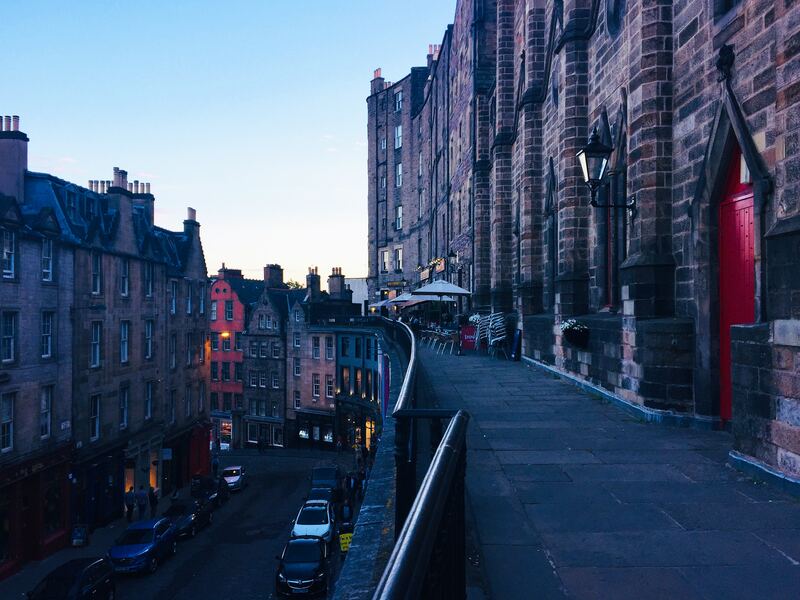 If you are a Harry Potter fan, you’ll be happy to know that there are free Harry Potter city tours daily between 12-4pm in the summer, departing outside Greyfriars Bobby’s Bar. A few hours away from your flight? Don’t let your luggage weigh you down. Check out our StashPoints around Edinburgh to store them securely. With a history that dates back to the 13th century, the canal-woven capital of the Netherlands is a sight to behold. Strolling (or biking) along its narrow lanes and gabled houses reveals a rich past and a bustling present. 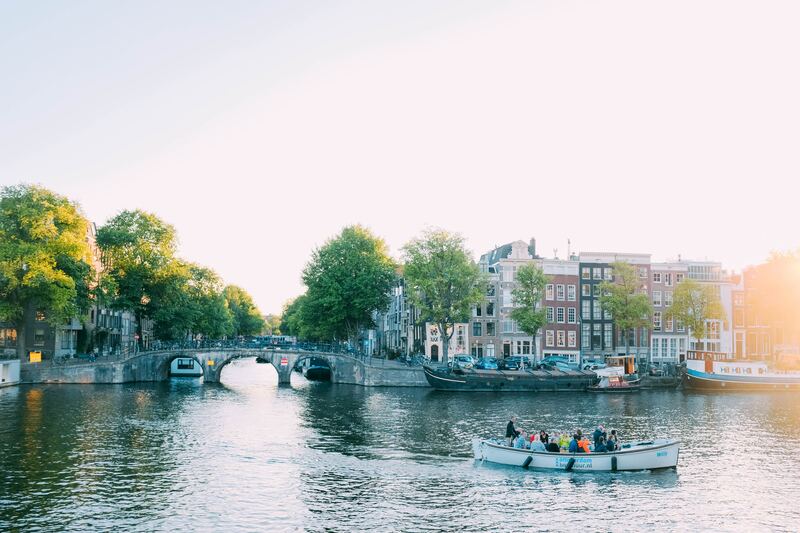 An open-minded and lively city, Amsterdam certainly has something for everyone, whether you are an art admirer or like to indulge in more “relaxed” pastimes Amsterdam is known for (you know what we mean)! The city’s Museum Quarter is a must visit, with the Rijksmuseum and the Van Gogh gallery standing out. The latter is usually packed, so book your tickets in advance. After your visit, take a walk through the peaceful paths of Vondelpark or enjoy a ride in one of the canal boats. Architecture is a big part of Amsterdam’s charm, so spend some time walking around the Jordaan and Begijnhof districts. At the iconic Albert Cuyp Market, in the De Pijp neighbourhood, you can enjoy all sorts of local delicacies for reasonable prices. Don’t forget to try the stroopwafel with salted caramel! Trains to Amsterdam depart from the London St.Pancras twice daily. The journey takes about four hours and costs about £100-150 for a return ticket. Flights are considerably cheaper and can be booked for about £40-60. Finally, busses are also an affordable option with return tickets around £40-50. However, be advised that the journey takes more than nine hours. Amsterdam museums are not cheap. If you are planning on sightseeing a lot, consider getting a Museumkaart. It will set you back about £40 but will save you a lot if you are a diehard museum fan. There is no shortage of cheap lunch and dining options around Amsterdam. Also, supermarkets have ready-made meals that are very popular with the locals. There are many parks and neighbourhoods to get lost in throughout the city. Try to discover them all with a bicycle! Just be wary of the Dutch bikers, as they tend to blitz past you in lightning speeds. Check out our StashPoints around Amsterdam to store your luggage securely while you enjoy the views! 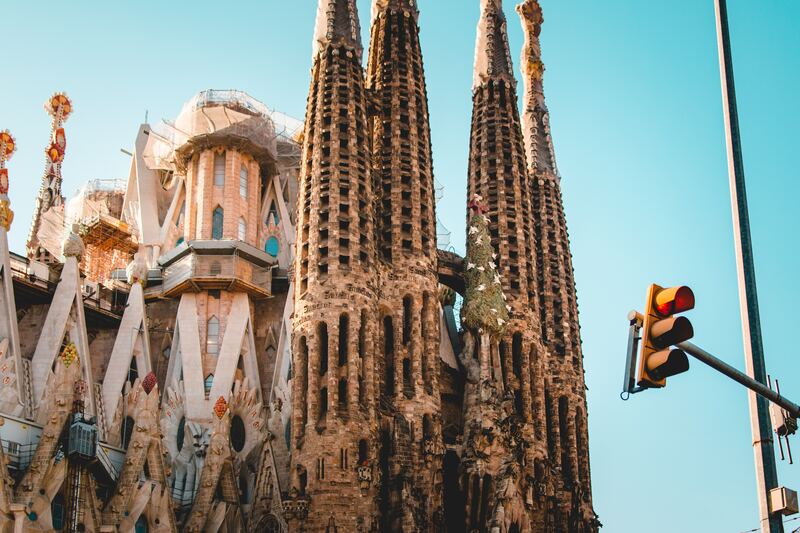 The second-largest city of Spain is perhaps best known for its football team and the breathtaking architecture of Antoni Gaudí. Barcelona’s vibrant and youthful atmosphere makes it an ideal destination for a cheap city break. If your budget and riding abilities allow it, rent a scooter for the duration of your stay in Barcelona! It’s a convenient way to move around and will save you a lot of time. The buildings that Gaudí designed are a must-see, with the iconic Sagrada Familia church being the icing on the (surreal) cake. Also, don’t miss the Casa Batllo in the busy street of Passeig de Gracia. The bustling Las Ramblas pedestrian street is always filled with people and a great spot to enjoy a refreshing sangria. Unless you are a Real Madrid supporter, you probably want to visit Camp Nou, home ground of Barcelona FC. For some quality food, head to the Barri de Gracia neighbourhood or get some fresh produce at the Mercat de la Boqueria. There are frequent affordable flights to Barcelona from all major European cities. Tickets usually go for about £50-70 but tend to get quite more expensive during high season. Barcelona is famous for its “tapas” restaurants: tapas are essentially mini food portions served as snacks for your drink. They are pretty cheap, although not very filling. Avoid the restaurants in Las Ramblas as they tend to be overpriced. Many municipal museums are free on Sundays and Mondays from 3-8pm. Do your research before visiting! Many restaurants offer a lunch menu for around 10-15 euros during the time between 1-4pm. This usually includes a three-course meal and will fill you up without breaking the bank. Check out our StashPoints around Barcelona to store your luggage securely while you discover the city! Famous for its dramatic hillsides overlooking the Rio Tejo and the picturesque alleyways, Lisbon is always a great choice for a cheap city break. Adored for its cuisine and laid-back atmosphere, the capital of Portugal will surprise you with its rich history and attractions. The Palace Square was formerly the site of the royal palace. After an earthquake destroyed it in the 18th century, the square was reformed to serve as the central point of the riverfront. 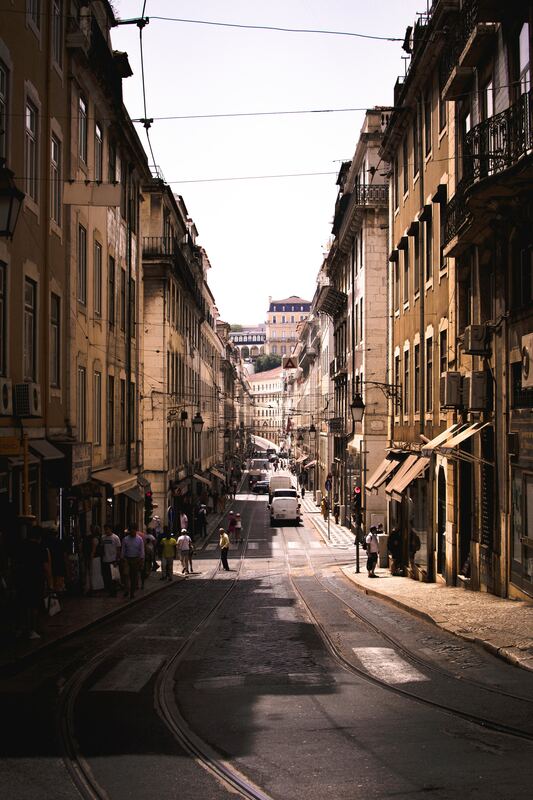 Take a walk in the beautiful Chiado neighbourhood to mix up with the locals and don’t forget to visit the Castelo de San Jorge in the heart of the historic Alfama neighbourhood. Consider booking your aeroplane tickets a couple of weeks in advance to get the best prices. A flight from London will set you back about £30-80, depending on the day and the season. Local products are considerably cheaper than imported ones. One more reason to immerse yourself in the local culture! Eating is generally cheap in Lisbon. However, touristy places usually offer mediocre food for inflated prices. Steer clear, and you’ll find better deals off the beaten path. Lisbon is full of steep hills. It might be a good idea to leave your luggage behind while you see the sights. Check out our StashPoints around Lisbon to store your luggage securely. If don’t want to waste your precious moments of your cheap city break dragging your baggage between flights, consider using our awesome service. 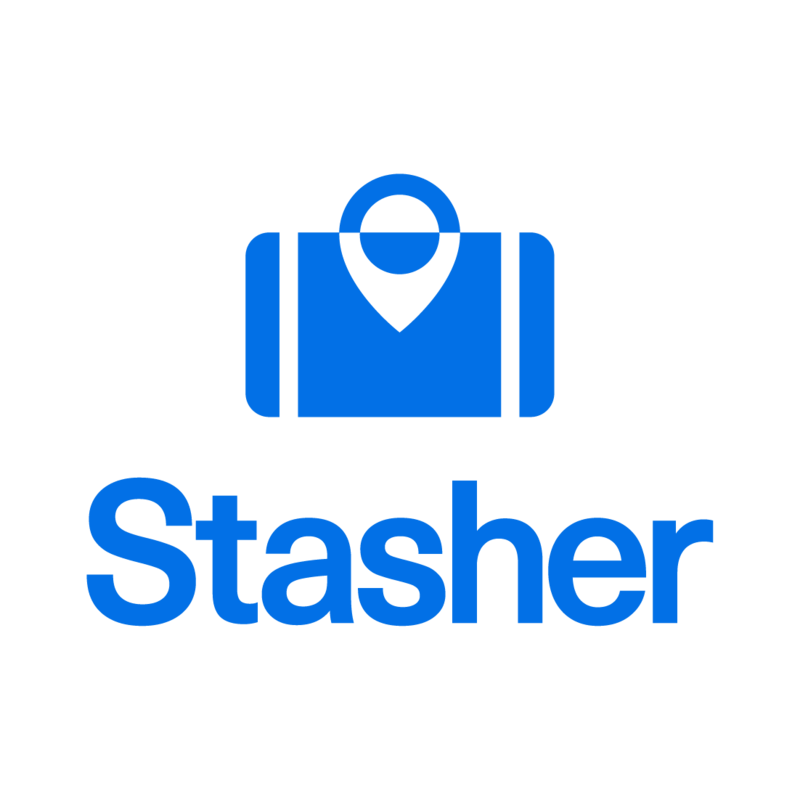 Stasher is the world’s largest luggage storage network connecting you with hotels and local businesses that can store your bags securely for just £6 per day. We operate in many cities around the world, so there’s a good chance you’ll find a StashPoint near you anywhere you go!